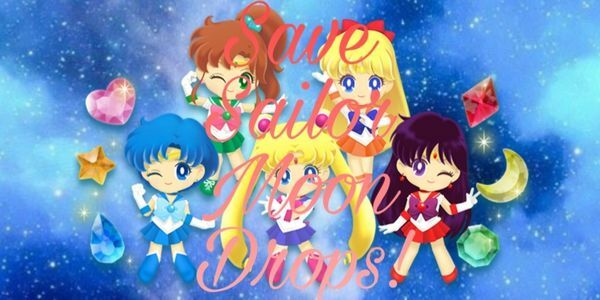 petition: Offline Sailor Moon Drops! As you know Sailor moon drops is shutting down March 28th, which means all people's hard work and effort is for nothing. But what if we can change that? If the creators allow us to download the data from the game onto our phones we can play an offline version even after the game shuts down! Sign this petition and let's hope we can make this happen!